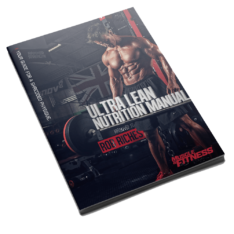 View cart “Ultra Lean Nutrition Manual” has been added to your cart. This monthly coaching program includes training and nutritional programs that are updated and progressed each month. There is some customization based on your response to the Health Screening Form, although if you are looking for something completely built around you, then take a look at the Personalized Coaching package. This package is ideal for those who are looking for guidance each month. 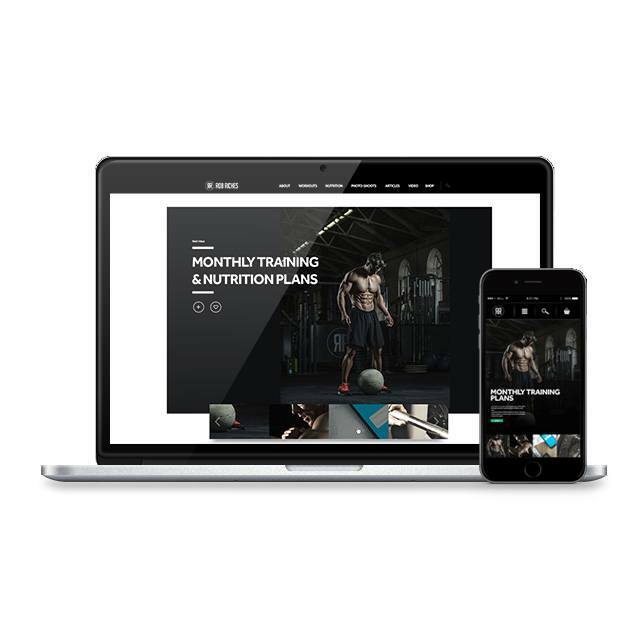 You will receive updated plans each month that will cover all forms of weight training routines, workout programs – including all exercises, sets, and reps, as well as a detailed nutritional support. 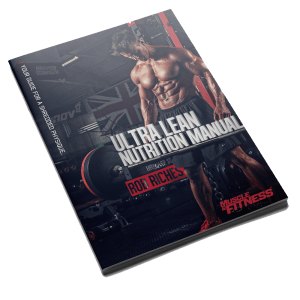 These programs are not generic, and will include some modification to best match your training goal and nutritional needs (as detailed within the questionnaire that you will complete after purchase). There is also a LIVE stream that you will have exclusive access too (only those following monthly coaching plans will have access), allowing you to ask any specific questions, and see how many of the progressions within following programs should be performed. Step 1: After your order has been processed you will receive a personal email from Rob along with a questionnaire for you to complete. Step 3: After you receive the completed training and meal plans (usually 7-10 days), you’ll have any questions answered to ensure you are happy with the program and that you’ll be comfortable following it. Step 4: After 4 weeks of following your training and meal plans, you can continue with the monthly programs until you are happy that you have reached your target goal.